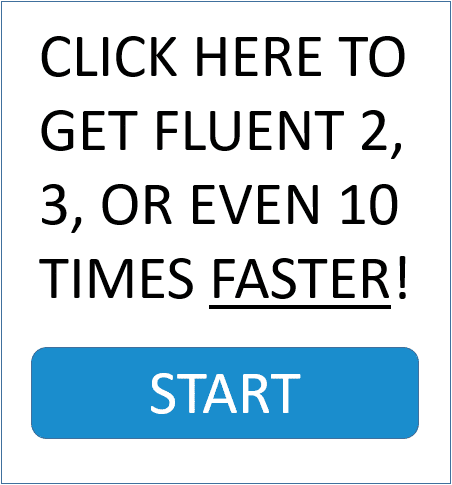 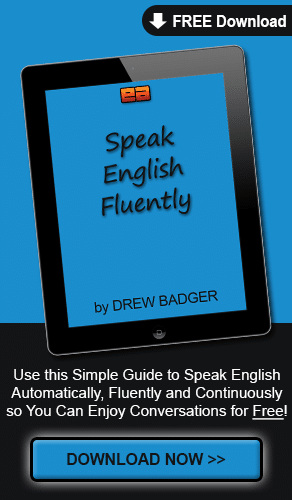 How to reduce your accent, improve your pronunciation and sound like a native English speaker for free! 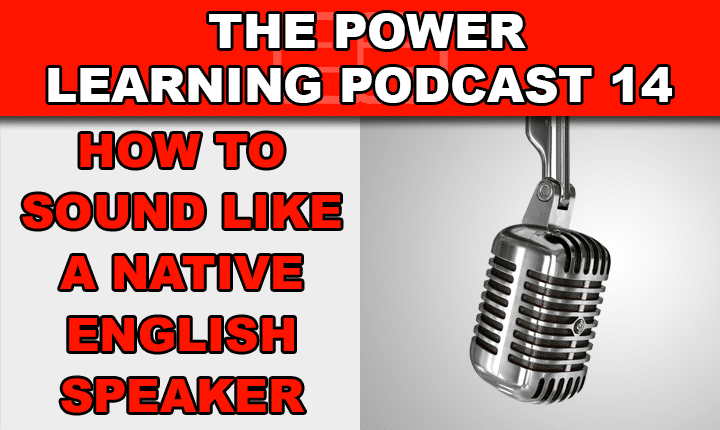 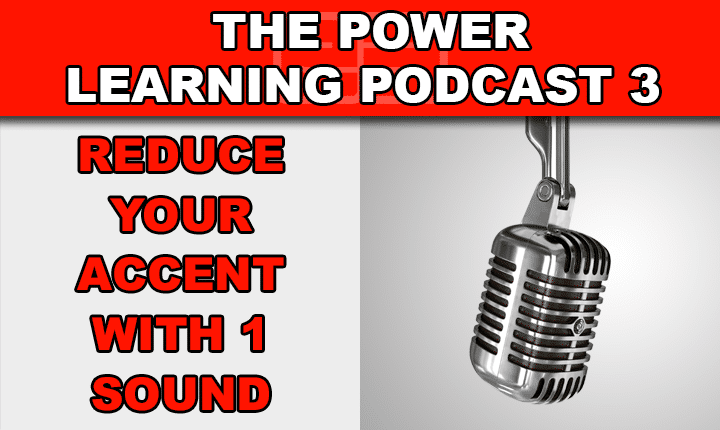 Learn how to improve your English pronunciation so you can sound like native speakers with this English language learning podcast episode! 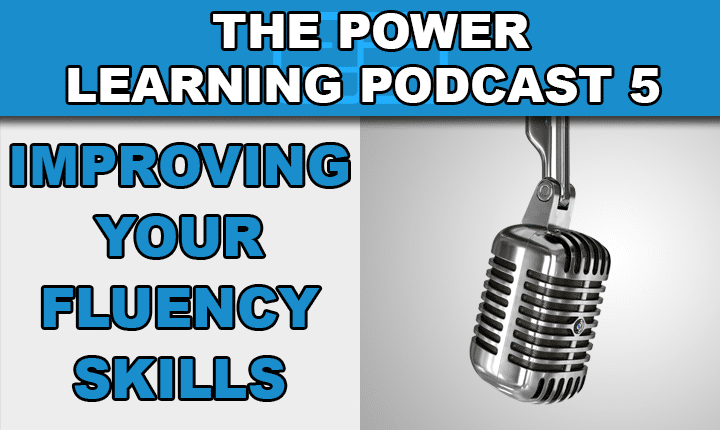 Develop all of your English fluency skills so you can become a fluent English speaker faster with this English language learning podcast episode! 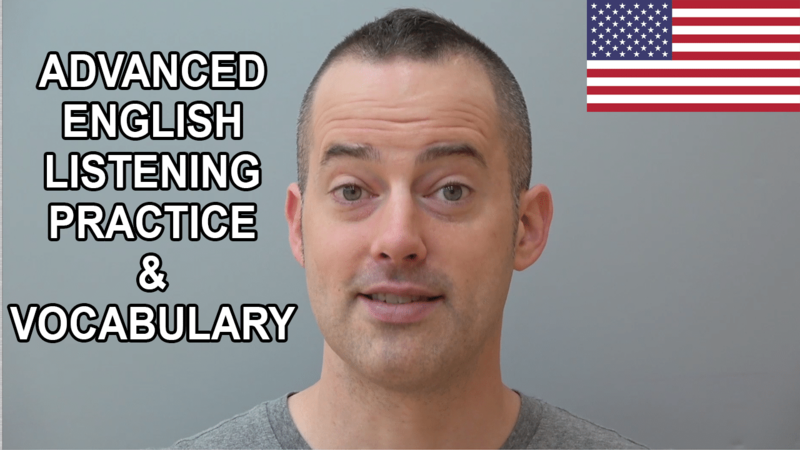 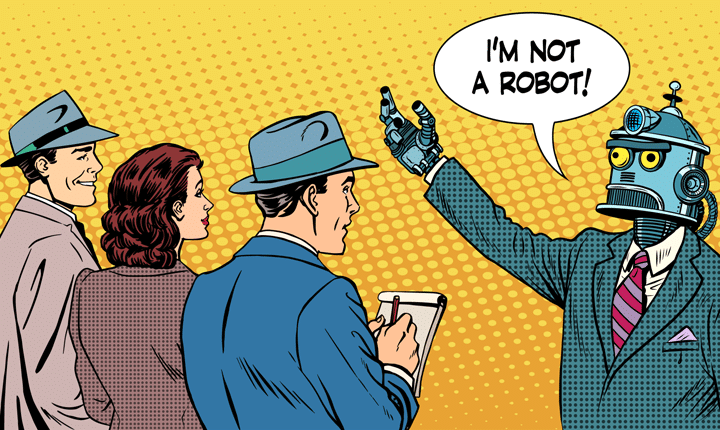 Learn how to reduce your accent so you can sound more like a native English speaker with this English language learning podcast episode!